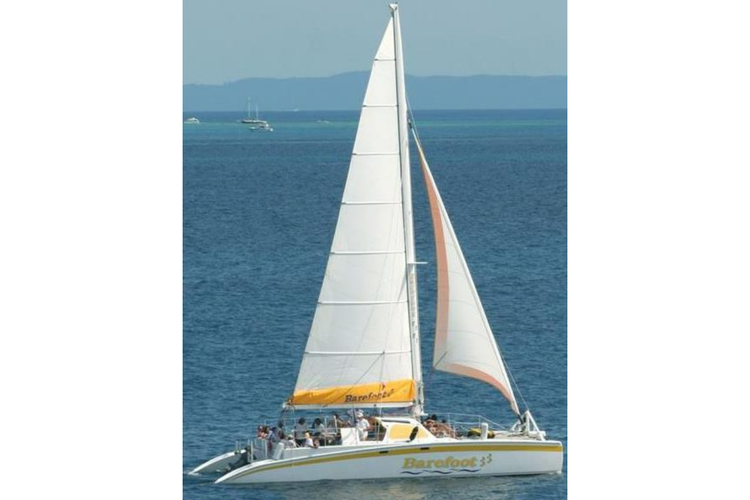 This Awesome Cat is Perfect for Your Puerto Rico Party! 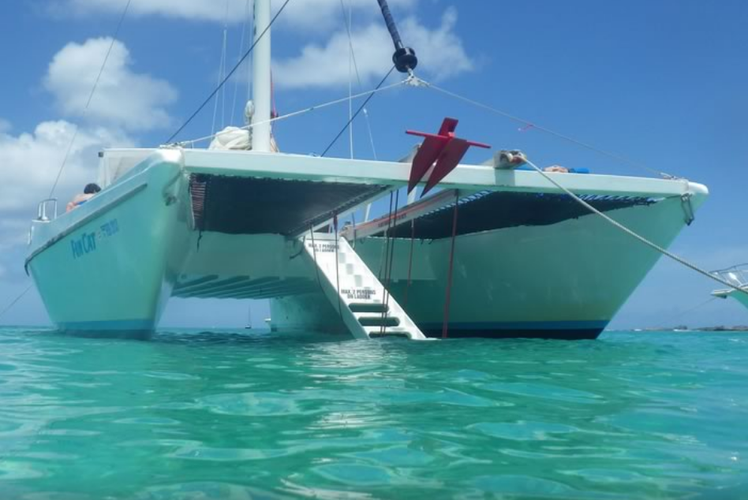 This Awesome Puerto Rican Catamaran Is the Party of a Lifetime! 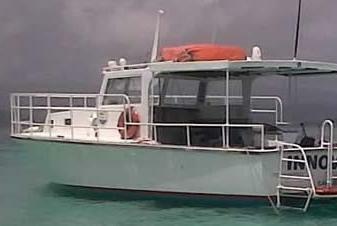 A Party Boat, Dive Boat, and Snorkel Boat - All in One!